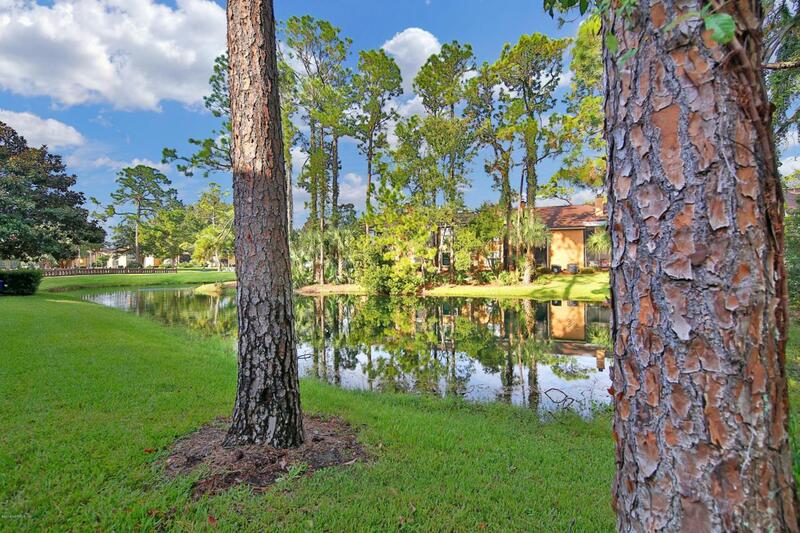 Ground Floor unit overlooking pond from screened lanai. Kitchen open to family room and dining area, granite countertops, maple cabinets, stainless kitchen appliances, 18' tile, contemporary lighting, crown molding and wet bar. Tile flooring throughout the main living areas. 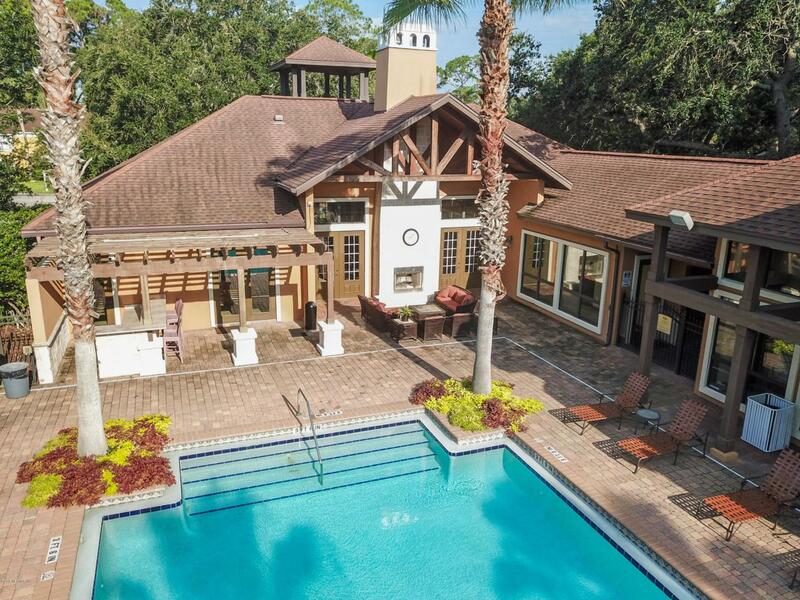 5 Star Amenities include 2 pools, clubhouse with Billiard room, 24 hour fitness center, Movie Theater and Clubhouse. 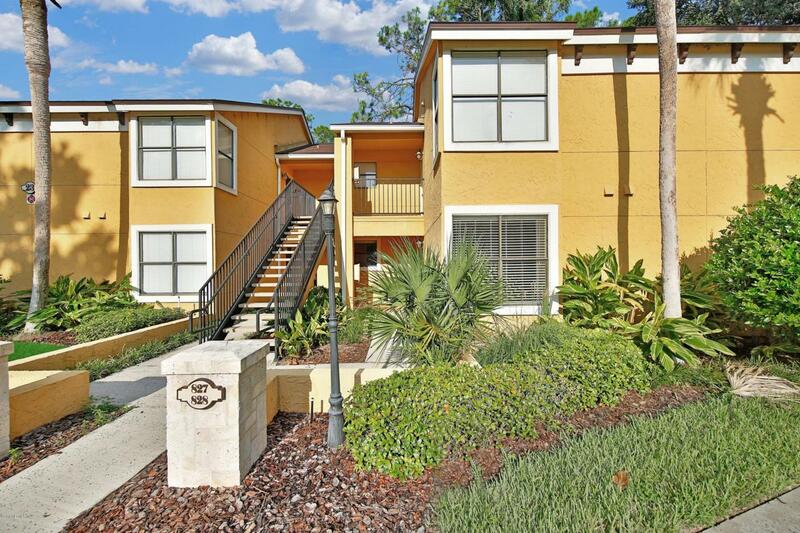 A true resort style condo located East of A1A. 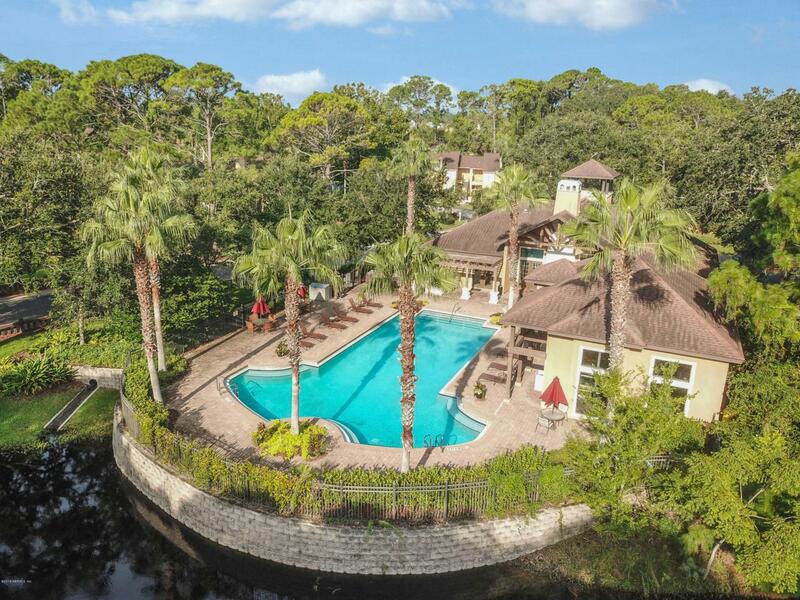 Step outside on your screened lanai and enjoy your afternoons overlooking the water!